There’s a world of music out there. 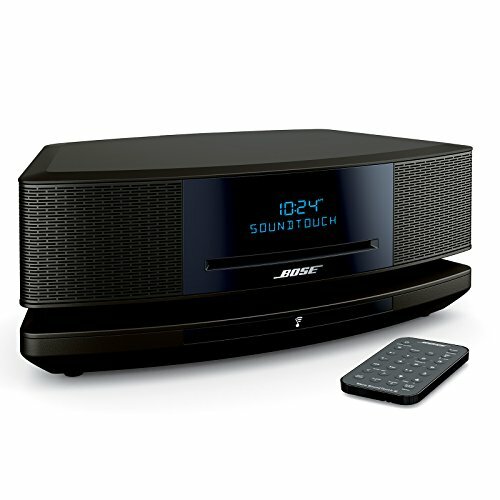 The Bose Wave SoundTouch music system lets you easily enjoy all of it. 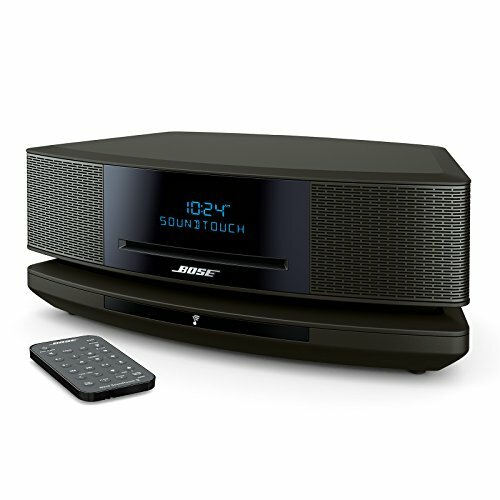 Use it to stream millions of songs from music services like Spotify and Pandora, thousands of Internet radio stations and your stored music library. There’s also a CD player and AM/FM radio tuner. 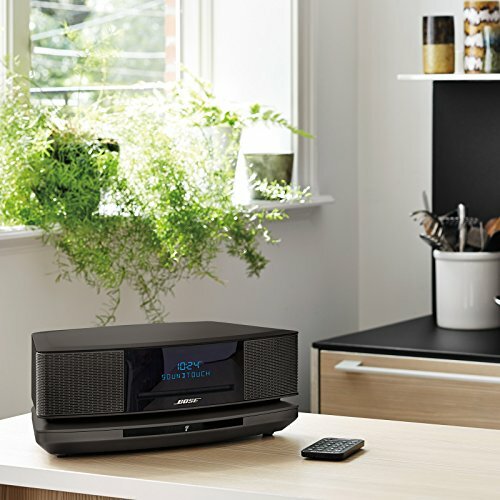 So you can hear whatever you want with room-filling sound—all from an easy-to-use system that now comes in a fresh design. 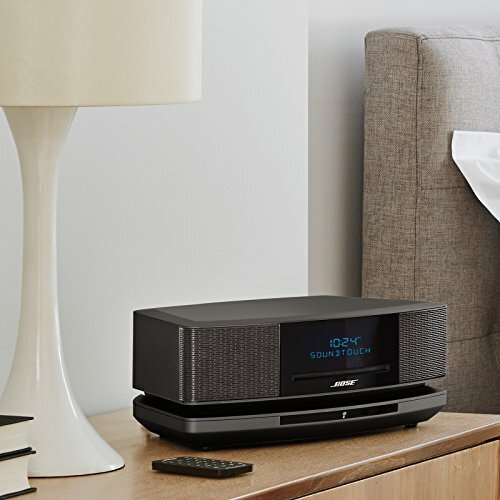 The Wave SoundTouch system is part of an entire family of Bose wireless products for every room of your home that lets you play your favorite music at the touch of a single button. 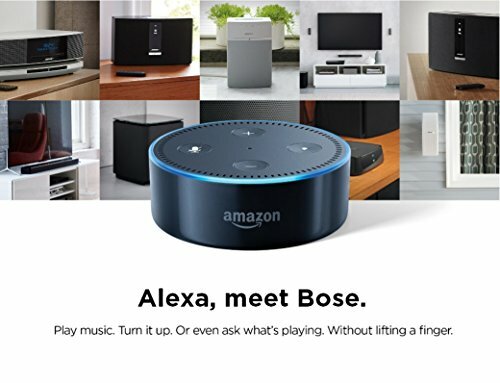 They connect to your home Wi-Fi network, so there’s no complicated equipment to add. A free, powerful app lets you explore online music from around the world. 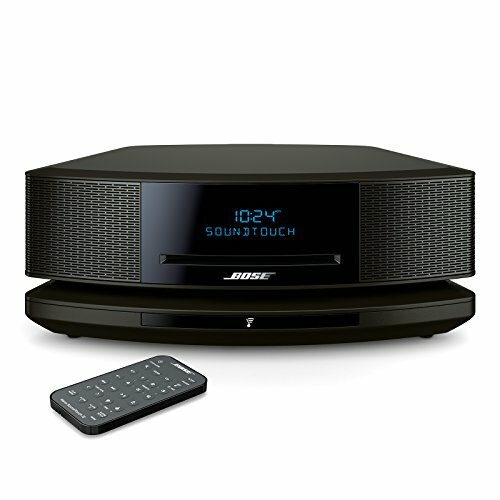 Plus, it transforms your phone into a powerful remote so you can control your music, no matter where you are.